Moose Milk Gourmet e-Liquid is hand crafted in the UK, blended using grade A pharmaceutical ingredients with no compromises. 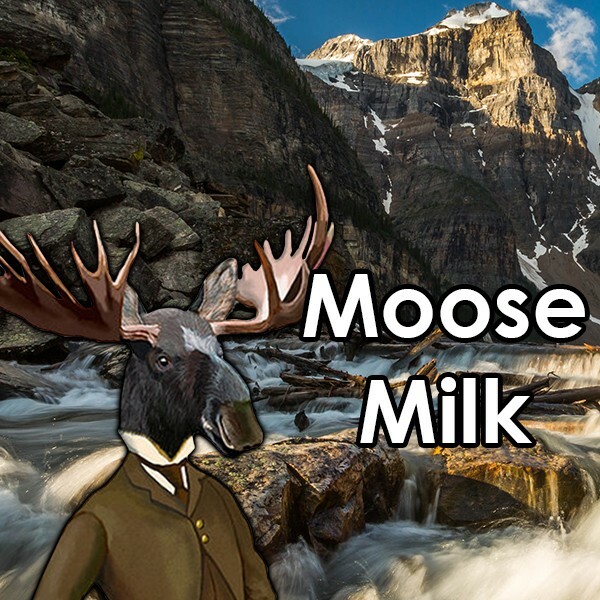 Moose Milk Gourmet e-Liquid by V-juice is a creamy, maple caramel taste with hints of sweetness. Loved by mounties and a Canadian favourite.